First I want to start off by saying, Lisa is one of the most giving, friendly and warm mentors you will ever come to know. Her heart and soul are just pure. 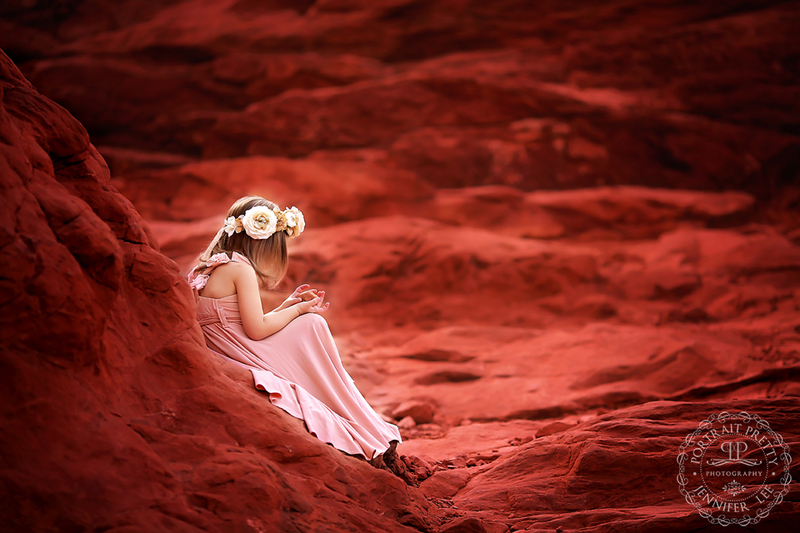 I started my soul searching journey with Lisa Holloway a few years ago. Before coming across her online, and I am not really sure how I found her, I knew and felt I was in a rut. I was stuck, I needed help and wasn’t sure where to turn, I wanted to stop using actions, I wanted to stop with that, “instagrammy” look, I wanted to edit in such a way that would never become outdated and would be unique, beautiful and timeless. When I found Lisa, I fell in love with her use of color, her art and just everything Lisa does. I love the color, depth and originality to her work. That is me, that is what I love, that is what I was desperate to learn. 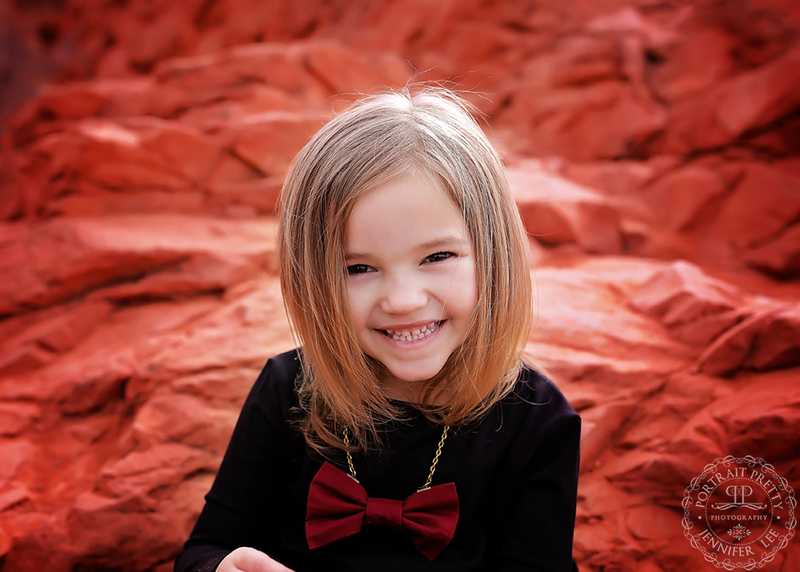 Those are the characteristics of a portrait that will make it timeless for years to come. Who wants a portrait that blends on your walls? I want my portraits to pop. When I took Lisa’s mentoring, she was so clear, concise and took the time needed for you to understand and learn. Being part of her group you are around the same; warm hearted, kind and welcoming souls. 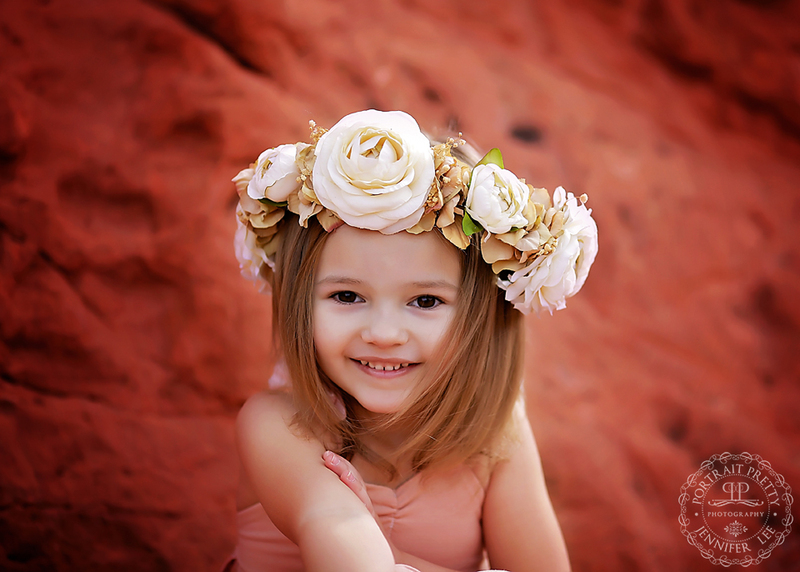 We all inspire and learn form each other, and mentoring with Lisa Holloway has been one of the best experiences I have had as a photographer.